(UM Legislative News Service) Montana’s budget will return to the House of Representatives after it was amended in the Senate last week and passed 28-21 Monday. 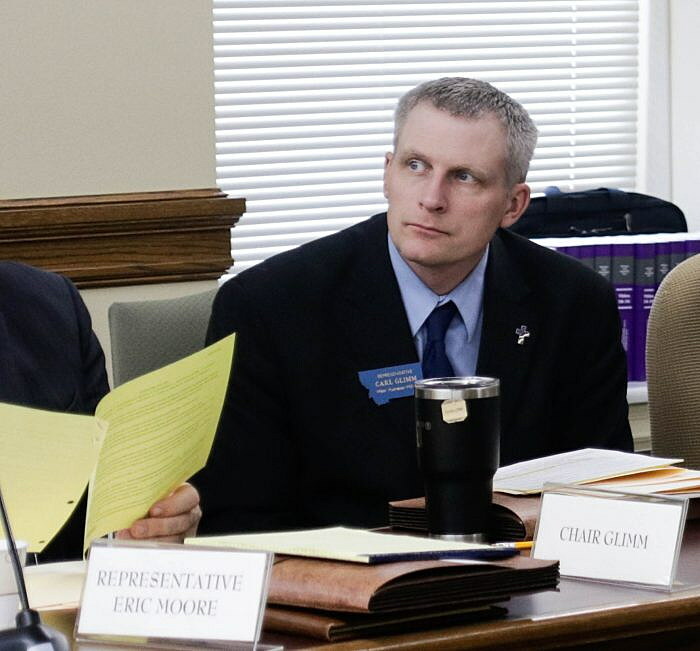 Rep. Carl Glimm, a Kila Republican and co-chairman of the House Appropriations Committee, said it’s typical for the Senate to tweak House Bill 2, the legislation that outlines the state’s $10.3 billion, two-year budget. “We would like to say that it didn’t need anything when it left the House, but the Senate always does some changes,” he said. However, Glimm said the changes are minor, and that is indicative of solid collaboration between the appropriations subcommittees. Amendments include adding nearly $300,000 from the general fund to pay for legislative staff, taking $2.5 million from medical marijuana tax revenue for the Department of Public Health and Human Services, and about $750,000 from other tax revenue for the Department of Natural Resources and Conservation. Passing a statewide budget is the Legislature’s only constitutionally mandated task during the 90-day biennial session, which this year is scheduled to end on May 1. And while Sesso says he thinks the current HB 2 is good, he says it needs more work. A few major spending bills like an infrastructure package and Medicaid expansion are still moving through the Legislature and could potentially affect the budget. Sesso says he sees an imbalance of proposals that ask for money and those that would generate revenue. “Right now, we’ve got ourselves a pretty good challenge,” Sesso said. Another component lawmakers must consider is where state revenue is headed in the next two years. The most recent projection from the Legislative Fiscal Division shows an estimated $37.5 million decrease in revenue from the official projection, which was drafted in December. The next revenue estimate is due out next week, and Glimm says it looks like the numbers might tick back up.